Find a luxury real estate in Paris. Real estate in Paris : loft, apartment, private mansion, property, etc. 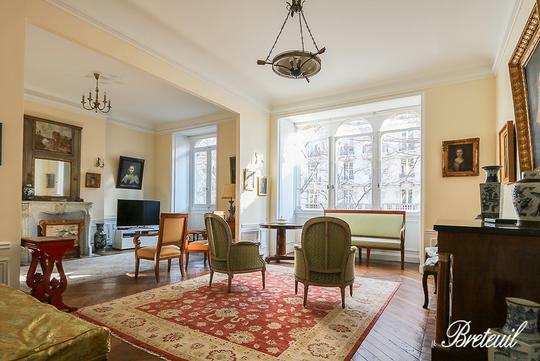 Le Figaro Properties propose you the best real estate in the best places of Paris.